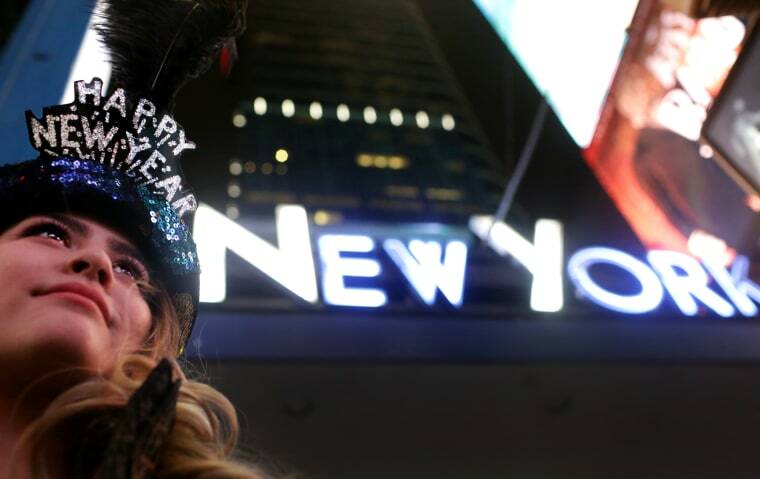 Bundle up y’all, because according to WABC this New Year’s Eve could be the coldest in New York City’s history. If you’re planning on being in Times Square for the ball drop, or just going outdoors anywhere along the East Coast, prepare for extremely icy temperatures. Apparently, air from the Arctic is making its way south creating frigid temperatures for the last few days of the year. With windchill, AccuWeather predicts the temperature could drop below zero around midnight on December 31. Whether you’re enjoying the show in Times Square or at a house party dancing to 2017’s best songs, make sure to pack on the extra layers for NYE festivities.